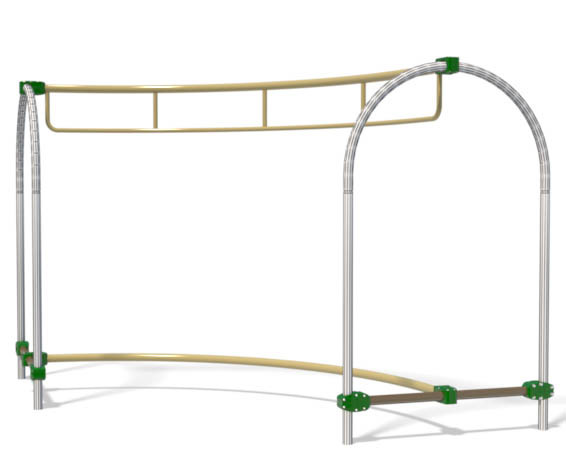 The longest, most challenging balance beam in the Orbis line. The largest most challenging Floating Pods. 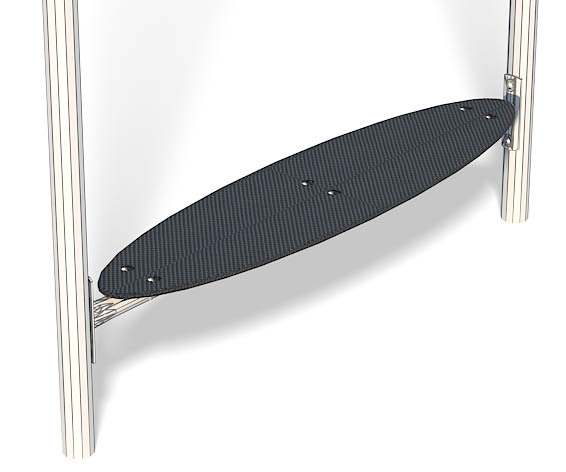 Great for improving balance and other motor skills. 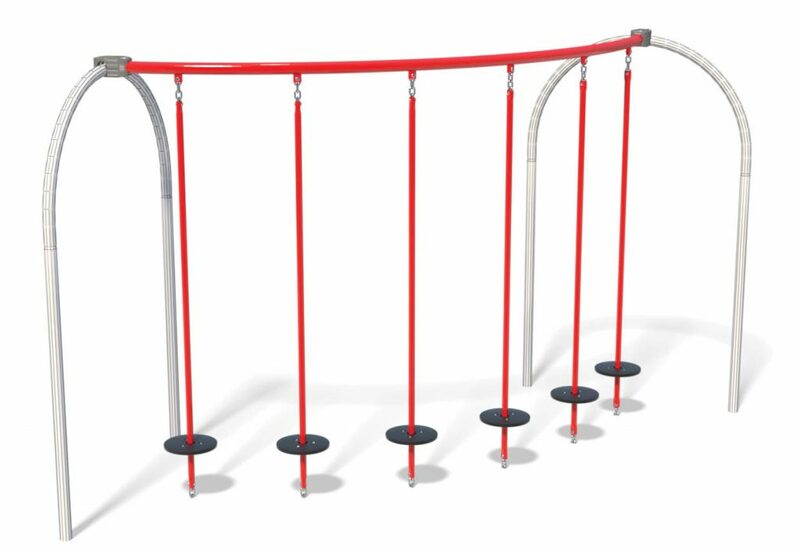 The non-skid HDPE launch pad for playgrounds rests between an Orbis arch and adds functionality to your overhead play elements. The launch pad is also a popular bench when children are ready to take a break. 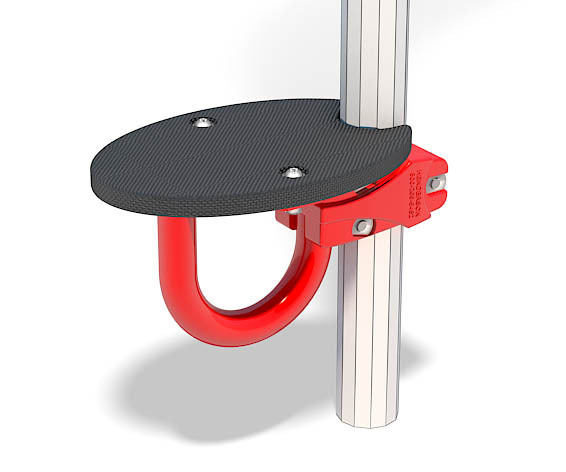 Non-skid HDPE stepping pads connect to Orbis posts to add functionality and accessibility to overhead play elements. Children also enjoy these as play seats.